Canola oil is appealing because it is less expensive than other vegetable oils, and it is advertised as being healthy. 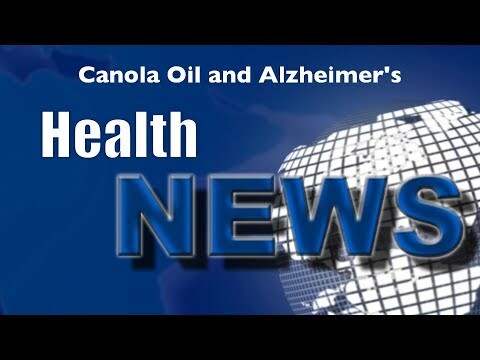 A new study published in the journal Scientific Reports by researchers at the Lewis Katz School of Medicine at Temple University, found that canola oil is anything but healthy . Watch this video now to find out just how bad it really is. Click the Red More Button in your email or the image below if you are on our website.